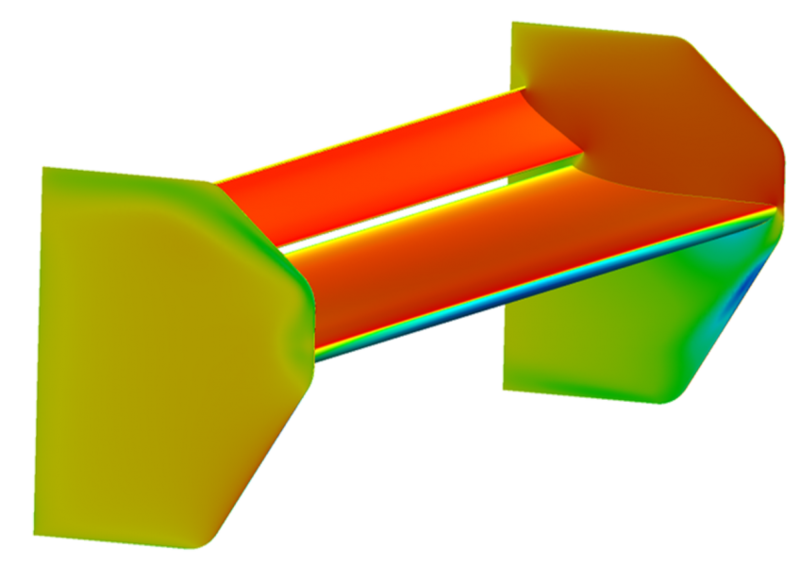 Just contact us, CFD projects can be small or large, we’ll just discuss what you need and make sure that we are only doing any simulations that will atually provide you with a benefit. We are very open about what we can help with, and what you’d be best just quickly testing at the track. Click here to connect with us and find out more. We’d love to discuss it. 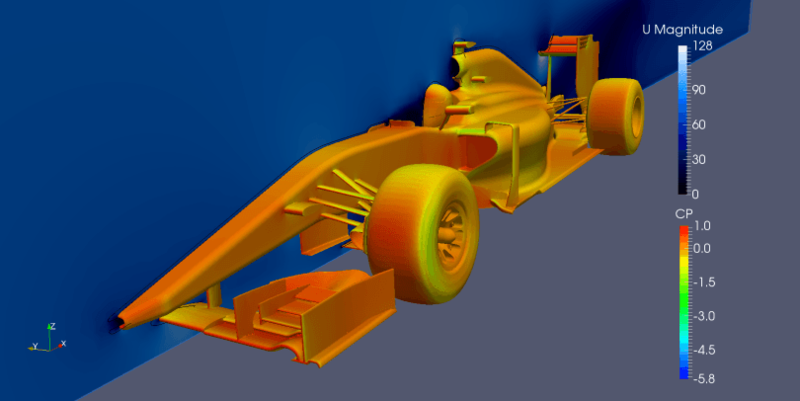 Anyway, from there Scott worked at Williams F1 and used CFD extensively to test concepts and develop the vehicle. 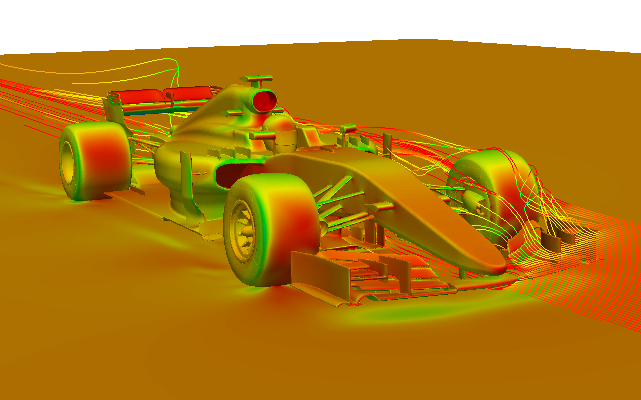 CFD is an invaluable tool for any development work in any industry, and the massive supercomputers that all F1 teams have prove the ever increasing value that is being placed on simulation. 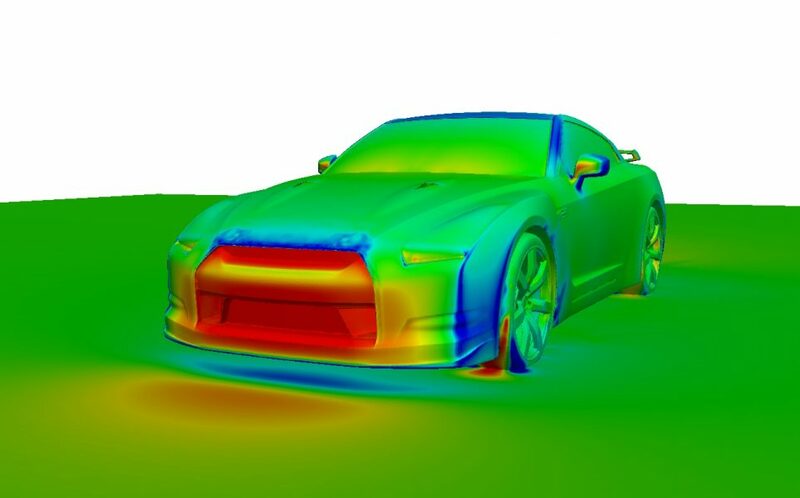 Scott’s CFD involvement helped to shape some of the defining features that can still be seen on current Formula One vehicles despite a few years passing! 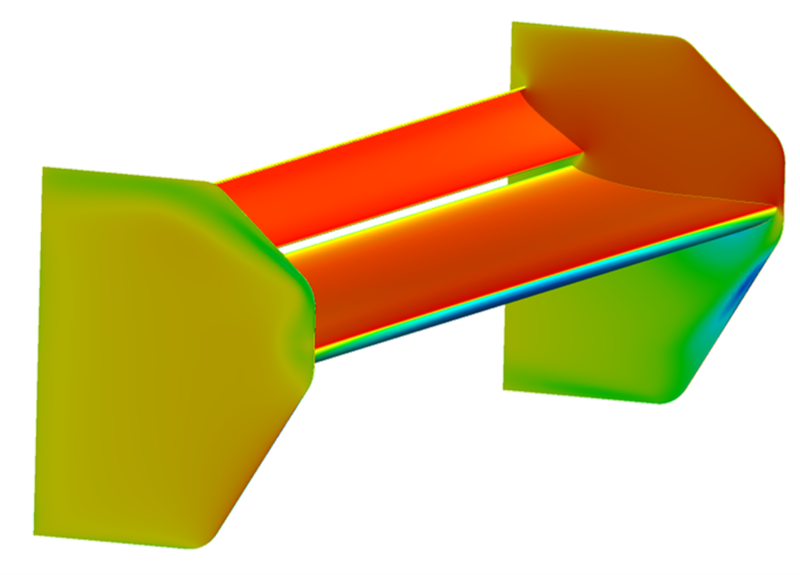 Safe to say that the experience we have at AeroDesign will have even your most complex project covered, but more importantly, if you have a simple CFD project, we know what we are doing and we’ll get it done quickly, saving you money for building your dreams!